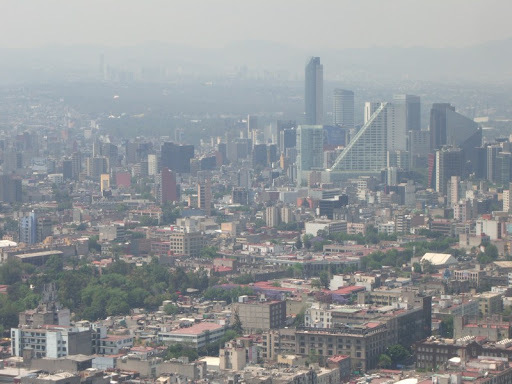 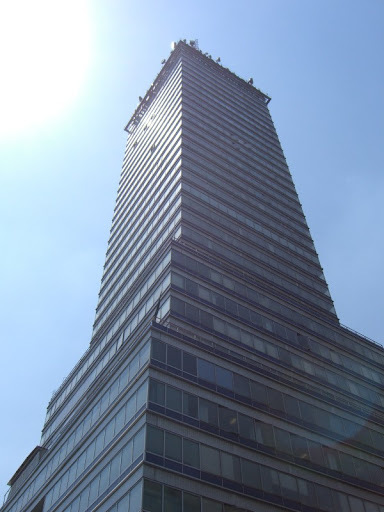 Completed in 1956, the Torre Latinoamerica was, at the time, one of the tallest buildings in the world and the tallest in Latin America. 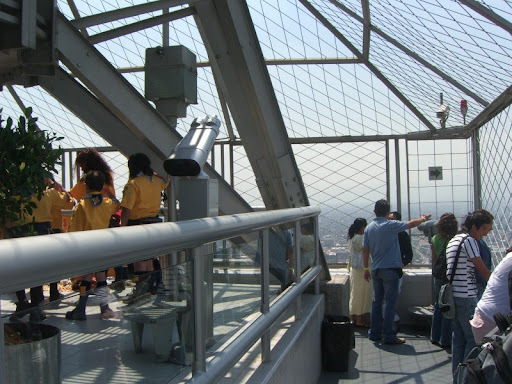 Located near the Alameda, it is well worth a trip to the top. 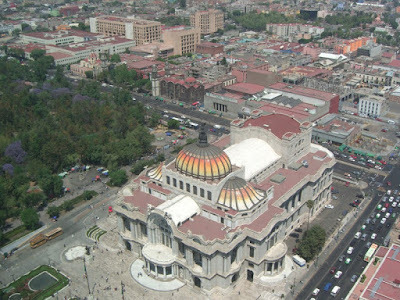 You get a top-down view on Bellas Artes. 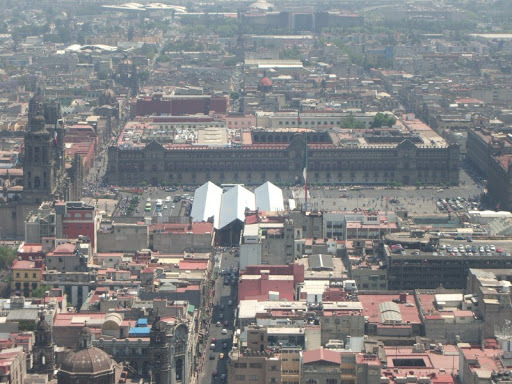 And a nice perspective on the Zócalo. 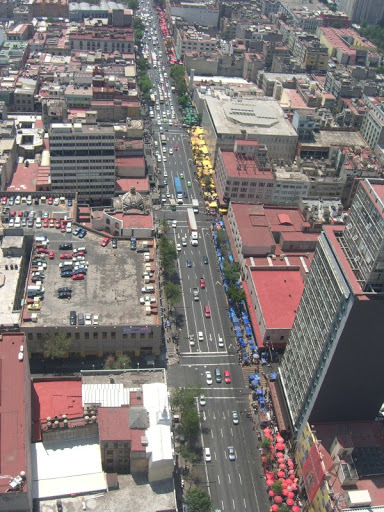 You can see the color-coordinated street vendors as they stretch out down the street.